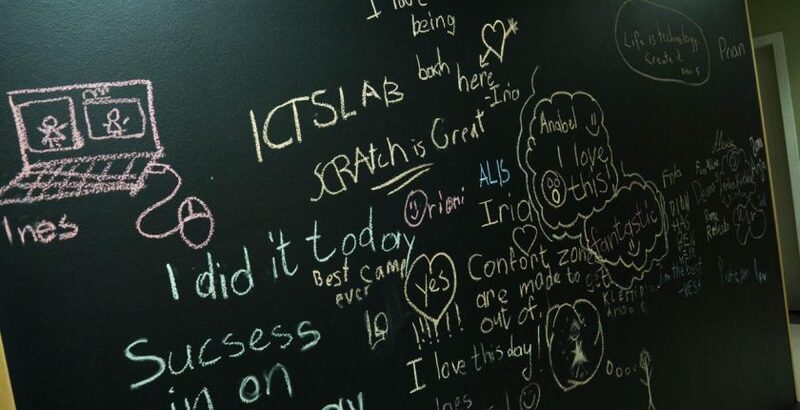 It has been more than two months since the day ICTSlab opened it’s doors for dozens of young innovators, the number of whom has been multiplied since then. Some of them came wishing to become programmers, some came to create themselves all the games that they only knew how to play until then, whereas others came to join their friends in the process of creating innovative projects. 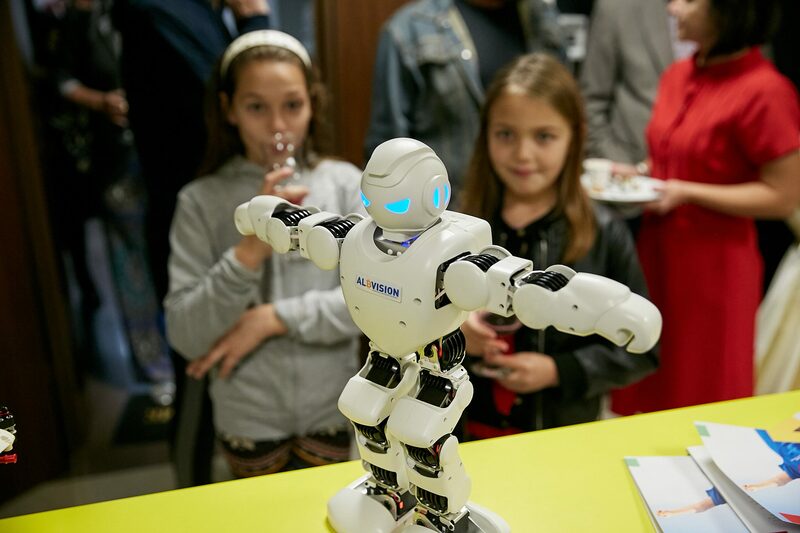 All together, they filled the rooms of ICTSlab with the energy, positivism, passion of learning new things and the creativity that only innovative kids can have. 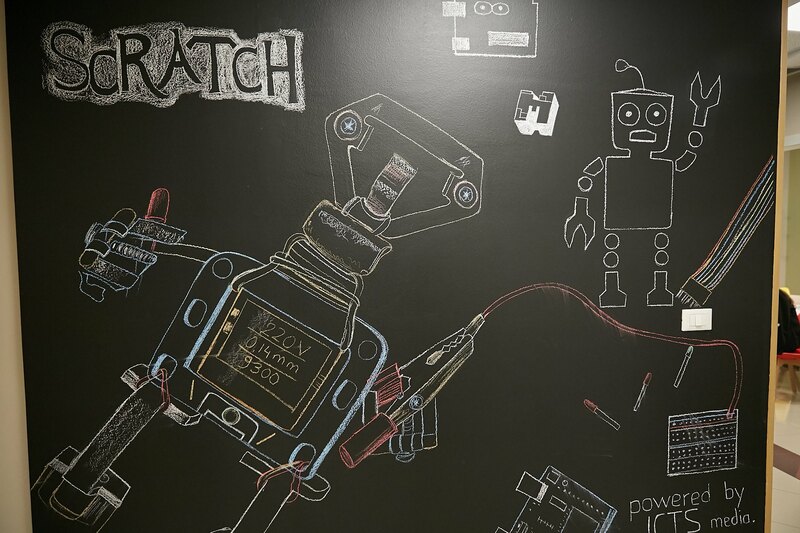 To them, ICTSlab is the lab that transforms their ideas into reality. To ICTSlab, they are the future leaders, that with the 21st century’s skills, may transform the reality into the place of their dreams. From day to day, we notice how our dedication in teaching with the most modern methods and latest technologies, has turned into kid’s higher level of confidence, creativity and problem-solving skills through critical way of thinking. Our students have shown the capacity to create projects in STEM, by gaining new skills in science, technology, engineering and mathematics, which they do not HAVE to learn as a must, but they WANT to, since using them in projects based in real life problems, shows them the value of that knowledge. During their progress, we are proud to see that they are in control of their learning. They are all focused during the classes and always eager to learn new things, because now they realize the importance of gathering enough information before designing a project. In the process of creating innovative projects, they are willingly trying to make the best use of the new knowledge. Noise is always normal and welcomed in ICTSlab’s classes, since all students are busy brainstorming, creating, planning, experimenting, questioning and testing their skills. Most importantly, they are always satisfied, because failure is not an option for ICTSlab’s students. It is just a way of learning. They are capable to learn from their mistakes and recreate or improve a project. 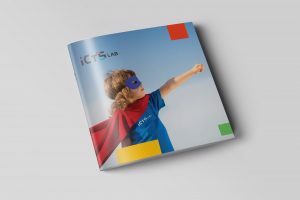 Furthermore, if you have ever thought that boys are more interested in computer science, ICTSlab breaks this traditional gender roles with girls involved as actively as boys. Girls rock in STEM classes with throwing creative ideas, designing problem-solving projects and developing them by using technology. Working in teams and individually, kids have created successful projects in STEM, which shows that they are capable of making the best use of the latest technologies, and are also confident in justifying and describing their results. Their achievements in such short time, signifies that we are all ready to move forward into a digital future. ICTSlab’s students are the power that encourages us to create new opportunities for them, and to create a secure and innovative environment, that nurtures their passion for STEM.